Excited to share this freelance job that I just completed with BR Kicks, a subdivision of Bleacher Report. 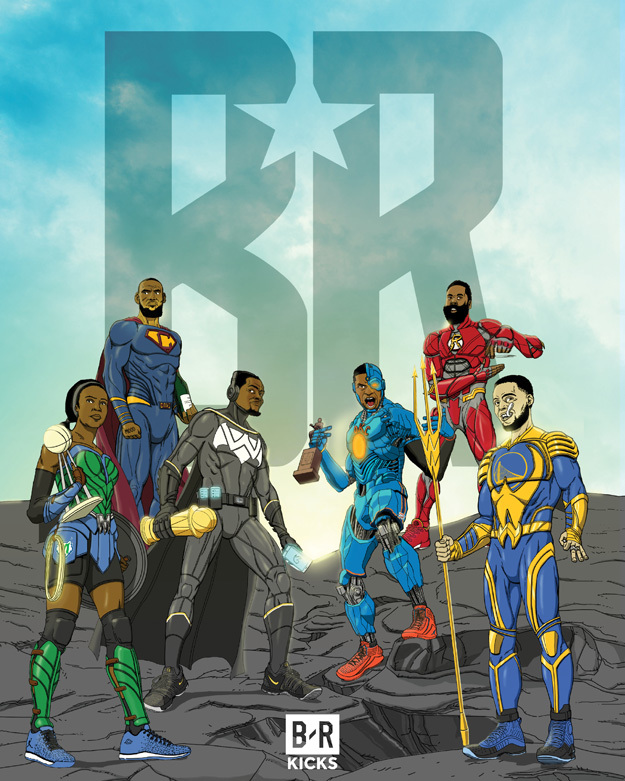 They wanted me to draw a mash-up of top NBA players (and one WNBA player) with Justice League heroes in time for the release of the Justice League movie. The cool, unexpected surprise was my illustrations made it onto the main Bleacher Report account’s Instagram and Snapchat!